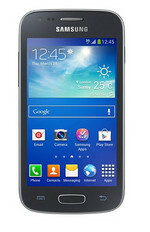 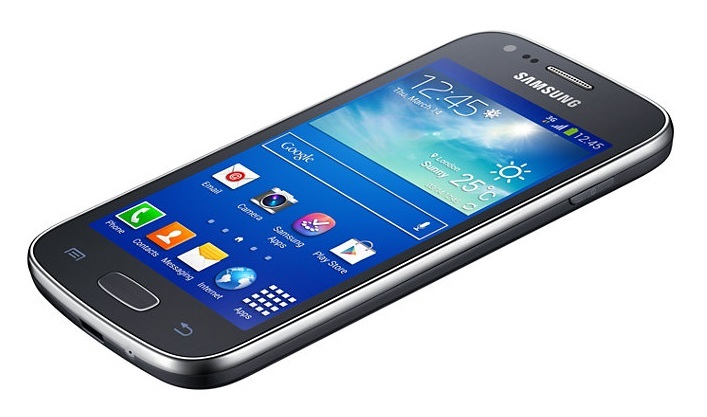 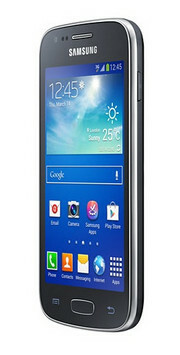 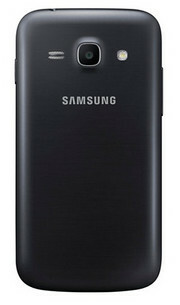 If you really want a 4G phone but don’t want to spend big, then the Samsung Galaxy Ace 3 should be up for consideration. 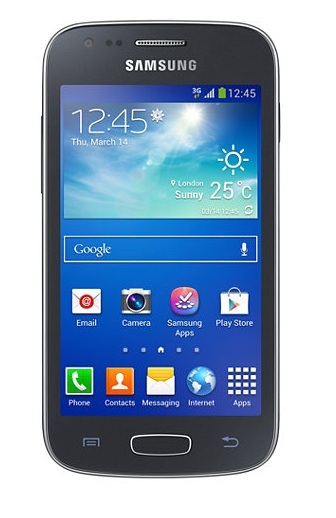 But for value for money, the Motorola Moto G is the best option out there. It does lack the Micro SD card slot and 4G support, but it comprehensively outperforms the Ace 3 in all other departments including the 720p HD screen and faster processor.